Attention gay sports fans (and allies! ): Miami Beach and Miami will host the World Outgames in 2017, marking the first time the sporting event is held in the United States. 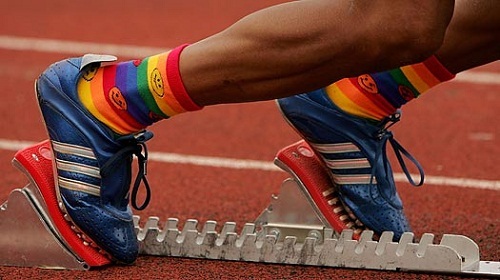 Sponsored by the Gay and Lesbian International Sport Association (GLISA), the World Outgames–a gay-inclusive Olympics of sorts–takes place every four years in a different global city. Included in the Miami Beach-Miami bid were proposals to host a human rights conference, a diverse cultural program, a World Outgames Village, opening and closing ceremonies, and 30 sporting events over 10 days, all under the South Florida sunshine. Consider this your four-year warning: It’s time to squeeze into the Speedo, dust off your running shoes, or bedazzle that figure skating costume. Filed under Events, Gay, U.S.A.